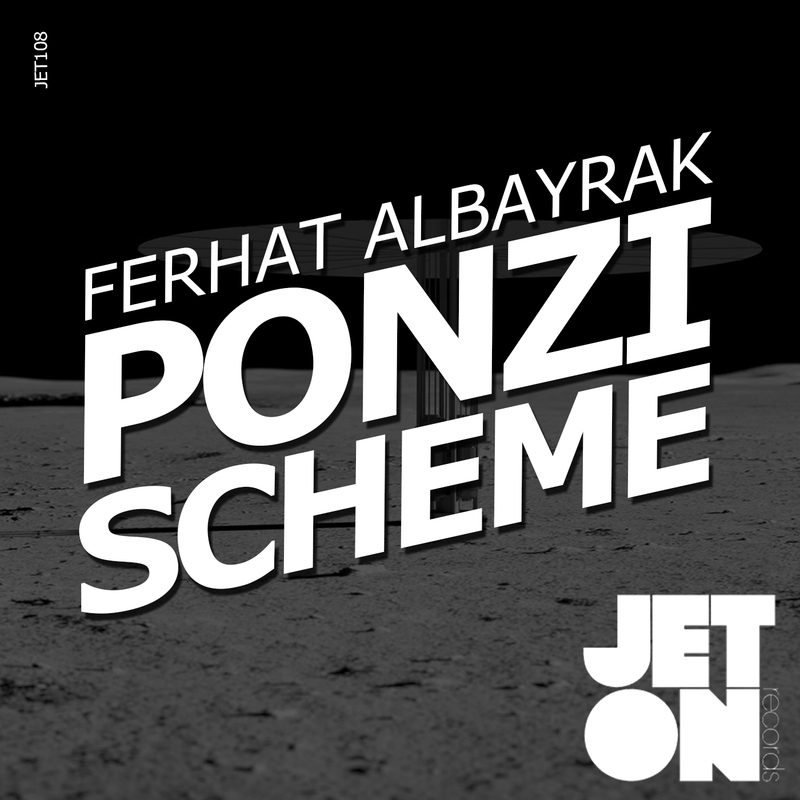 The latest release comes from label boss Ferhat Albayrak, who not only is a regular event planner in his hometown featuring line-ups including Slam, Len Faki, Sam Paganini and Christian Smith, but has also had his music appear on the likes of Tronic Music and Intec Digital, whilst being continuously supported by Carl Cox and Richie Hawtin. Expect to hear spaced out, rolling, techno grooves that are bursting with energy and tension, finished off with melodic chord stabs and deep electronic influences. Audiomatiques – “Downloading for Audiomatiques ! Carl Bee – “Very Good EP !! Carl Craig – dl 4 c2 thx! D’Jamency – “solid techno EP, thxx ! 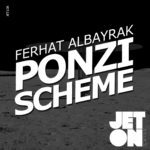 Daz Furey (FNOOB Techno Radio owner) – Beatz…. Drunken Kong – Maslak is cool. Thank you for the music! Fractious – Cool work here! Gaston Zani – Dope tracks! Its All Techno™ (Podcast) – love both tracks thank you! Juan Ddd – Nice tools here, thanks for the music! Karotte – this time nothing to play for me. Laurent N. (House Nation on Nice Radio FM / Electronic Lands on Squaresound Radio) – “2 good tracks for me. Lorenzo al Dino (Compilation Licencing – Jockey Club Ibiza) – kicking. 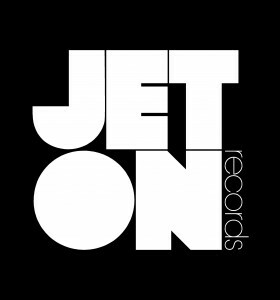 Maceo Plex / Maetrik – Downloaded for Maceo Plex, thanks for the music! Mark Greene – Mask is very nice!! Markantonio – Downloading for Markantonio…thanks for the music ! Oliver Lieb – Maslak for me! Radio Topo 101.8 FM / [ES] Elektrokrazia (online) – Editor – Great stuff !!!! Thanks !!!! Rob Zile (Brain Food on Kiss FM Australia) – great tracks! Shelley Johannson – Liking the emotions in ‘Ponzi Scheme’ and good drive in ‘Maslak’ Thanks for sending.